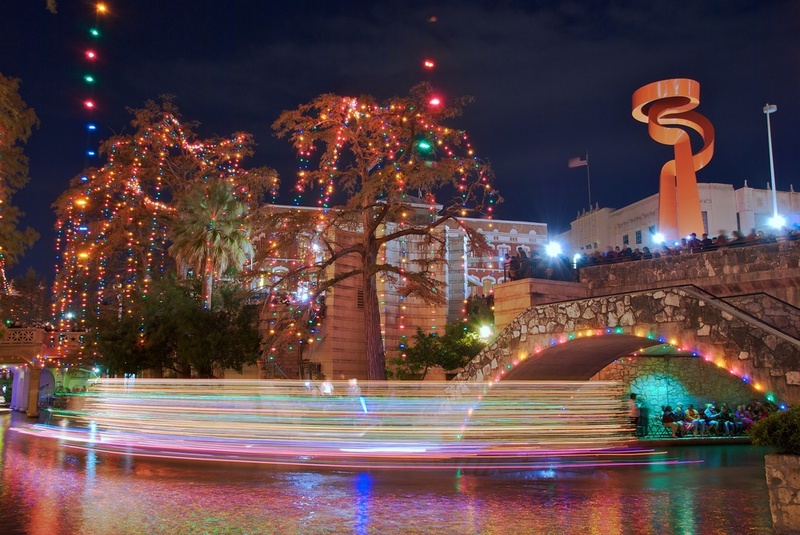 If you have ever been to San Antonio, TX, then you have surely been to the San Antonio Riverwalk. 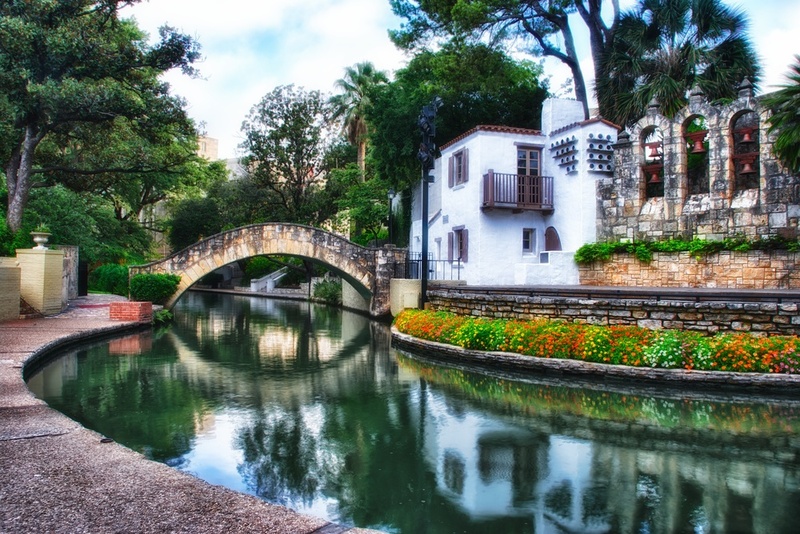 It’s a network of walkways along the banks of the San Antonio River. It is door-to-door shops and restaurants and a very popular spot for tourists and residents! As with all touristy spots that I want to shoot, I get up early on a Sunday and usually find things all to myself. I spent a morning down there last year, and took lots of pictures during my random walk through the area. This photo at the top is the Arneson River Theatre, which is the site of a lot of musical and theatrical performances throughout the year. All the performances occur on the stage on the right side of the photo, while the audience sits on steps out of frame to the left.